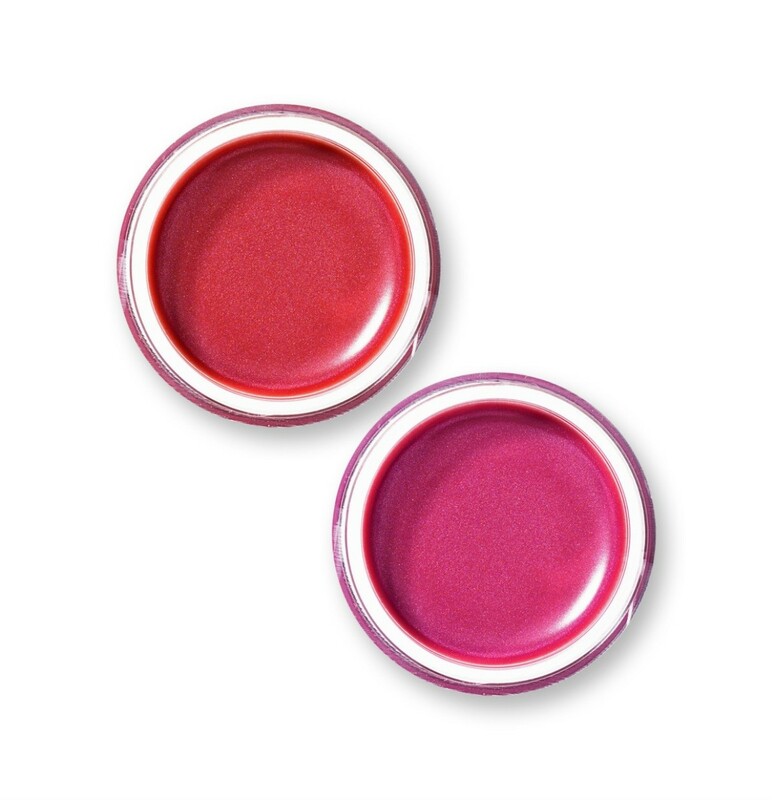 If you like making your own beauty products, try making your own lipstick or colorant. This is a guide about making lipstick. I made some lipstick with my granddaughter just using the Vasoline (petroleum jelly) and eye shadow. It looks really nice, but when we tried it it only stayed on for about 20 mins., even after putting lip gloss over it. Does anyone know what I could add to make it long lasting? Try using powdered food dye not eye shadow, you will have to mix to make colors, add some cheap lip balm to it to firm it up. Vaseline makes it slide on but also slides off easy, a little is good, a lot is not. Dig into your stash of old lipsticks that are just about empty and dig them out put in small glass jar. Heat in nuker, mix with bamboo stick, add lip balm heat and then mix again. if you want softer add some Vaseline. Once your original mixture is applied place a tissue on your lips and press both lips together lightly once to remove excess moisture caused by the Vaseline on to the tissue. You can 'set it' even further with a no color face powder or even facial rice powder very lightly sprinkled on a cotton ball with a quick patting. You can try placing lip gloss on gently afterwards but I would recommend using sparingly or not at all for a lasting lip color. I'm not sure on the recipe but I know if you use "Kool-aid". I'm pretty sure I seen it at "thriftyfun". Maybe you can check their back issues. I know it works just don't remember the recipe. Can someone please give me some recipes for making lipstick without any Vaseline? Substitute Crisco shortening instead of the Vaseline. Put honey in the mix and for color use Koolaid. I never use color, just use the honey and Crisco, it feels so good and is safe to eat as the ingredients are edible and good for the skin. I put them in old Carmex jars. I don't have exact measurements.